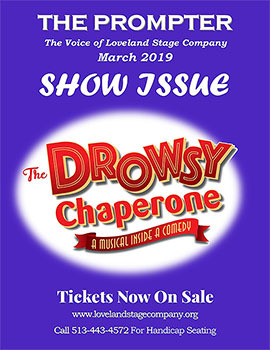 Loveland Stage Company takes pride in the quality of our productions and the level of talent that we are blessed with! We have a great group of people that participate here! 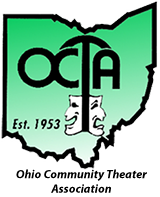 The Association of Community Theatre of Greater Cincinnati Orchid Awards recognize and encourage excellence in over 23 performing and production areas. 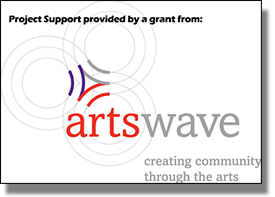 These highly coveted awards are presented annually to the best of Community theater in Greater Cincinnati.